St. Anne’s Crossing Winery is the only Wilson Artisan Winery in Sonoma Valley, and is the brainchild of Ken and Diane Wilson. 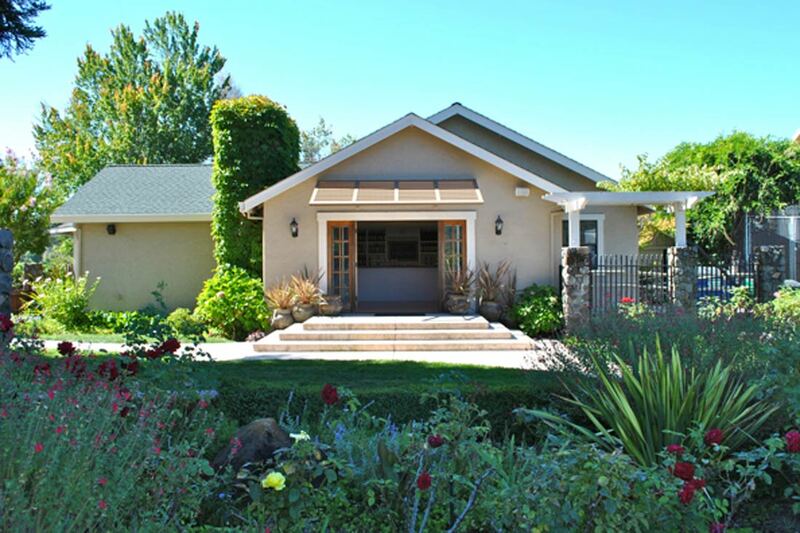 Centrally located in the heart of Sonoma Valley in Kenwood across the street from Chateau St. Jean. 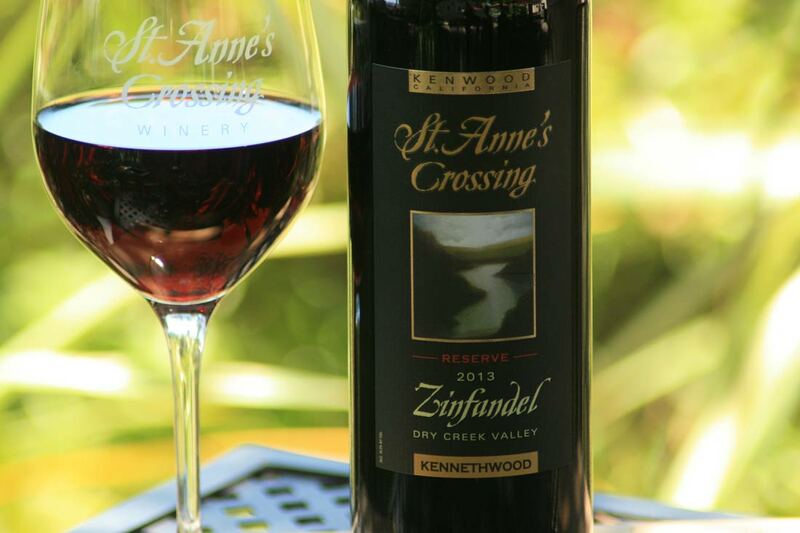 Primary focus is on Zinfandel from small vineyards throughout Sonoma County. Zinfandel from Sonoma County truly reflects the terroir of the vineyards and shows the variety of flavors capable of the popular varietal. Formerly the original St. Francis Winery, Ken and Diane Wilson purchased the property in 2012. They envisioned creating a destination winery in the Sonoma Valley that focused on a varietal popular in Sonoma County (Zinfandel). Their affinity for Sonoma County is reflected in their vineyards practices—a commitment to the stewardship and sustainable farming throughout, Sonoma Valley, Dry Creek, and the Alexander and Russian River Valleys. 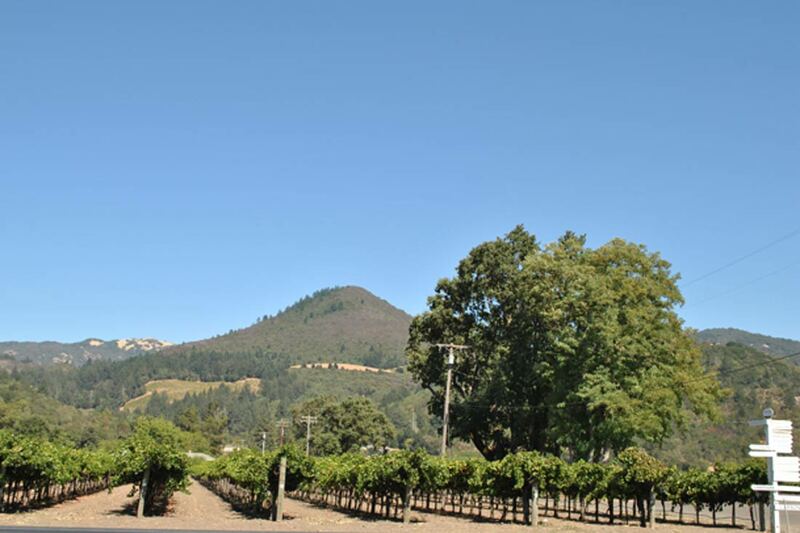 These vineyards provide the superb quality fruit that has brought notable recognition to the Wilson Artisan Wineries. Taking inspiration from Ken’s home country, Canada, the property’s name and wine names are an homage to some of his favorite places in beautiful British Columbia.